Arnaud is the 5th generation of vine growers crafting wine on the 55 acre family estate. All the members of the family have been trained in great wine estates. When his dad, Bernard Bouchié, left the village school he already knew how to prune vines, but he wanted to learn more. He went to study wine in Beaune and worked in the Hospices de Beaune vineyards. He then worked for a well-known Champagne House before heading to the vineyards of the South of France. He came back from the School of Agronomy in Montpellier as a qualified oenologist. 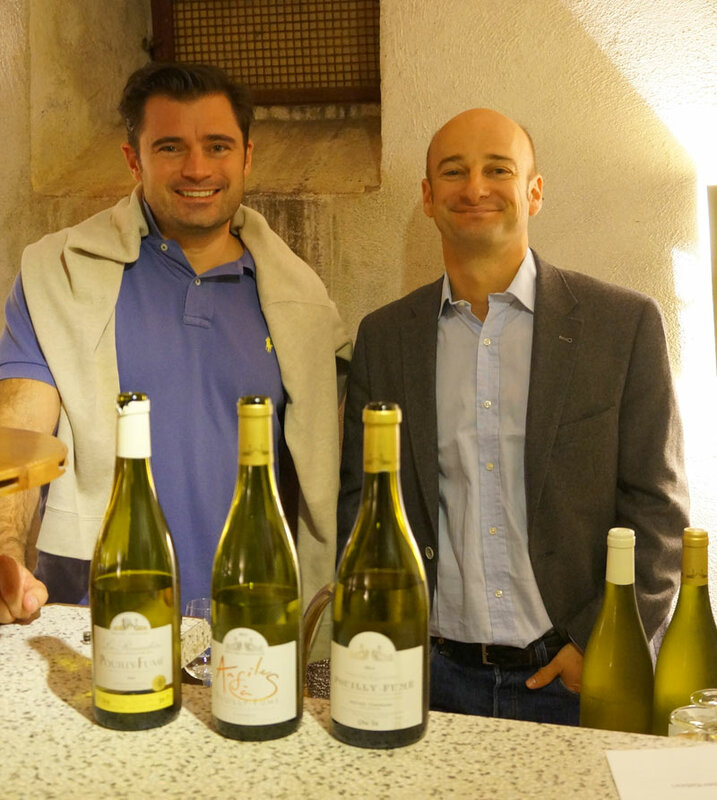 Arnaud also spent a few years in Burgundy studying oenology and the wine trade. Now he is as passionately devoted to the family business as his ancestors. The family’s working methods combined with a strategic vineyard location on the top of the St Andelain hill give the wines their unique character which distinguishes them from other Pouilly-Fumés.